Christmas is a rough time of year for many birthmothers. We are reminded of what we lost, our everyday motherhood to the children we placed for adoption, more so at this time of year. I believe during the holiday season it is most important to take care of ourselves and find outlets and ways to work through the grief that comes up. One great way to work through grief is journaling and fellow birthmom Michelle Thorne’s new book does just that. 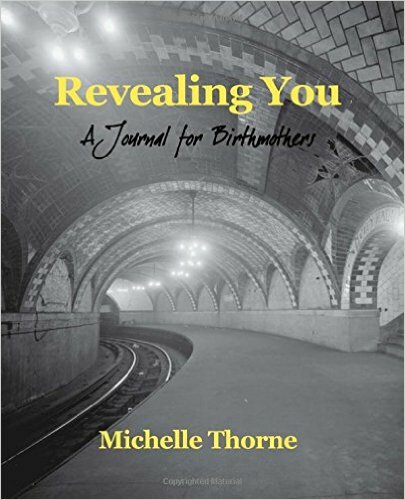 Revealing You: A Journal for Birthmothers is not your typical book. Instead this interactive book is more about you, your thoughts, your feelings, and working through your grief through journaling. This book is divided into fourteen different chapters. Michelle shares her thoughts, quotes, and journaling prompts on a different subject in each chapter and then provides you with lots of blank, lined pages for oodles of journaling. 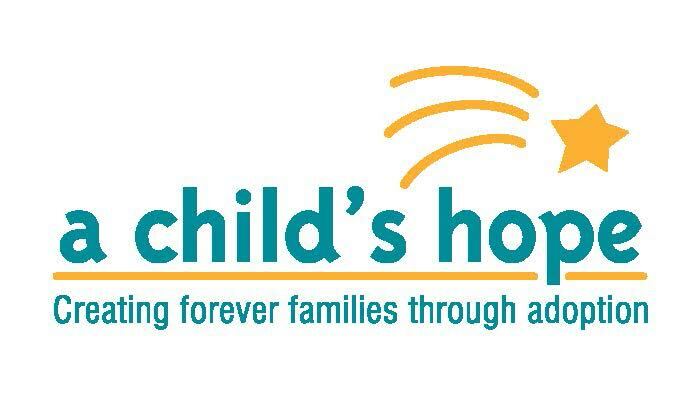 Michelle has been a birthmother in a semi-open adoption for fifteen years now. I asked her a couple of questions about why she wrote the book and how journaling has helped her over the years and specifically at holidays. How and why did you come up with the idea of creating a journaling book for birthmothers? How has journaling helped you as a birthmother? How has journaling helped you make it through holidays such as Christmas? Why do you think journaling is important, specifically and especially for birthmothers? So grab your favorite pen and work through some of your holiday-related grief and stress by journaling whether it be through Michelle’s book or your own journal.